This month's "Tree Table" is dedicated to the great mystery novels of Northern Europe, but in particular, Sweden. With the release of Stieg Larsson's final book; Joyce, used book buyer and mystery aficionado, wanted to celebrate the best of the best, and also offer readers some great alternatives should they devour the last of the Larsson trilogy and still hunger for more. 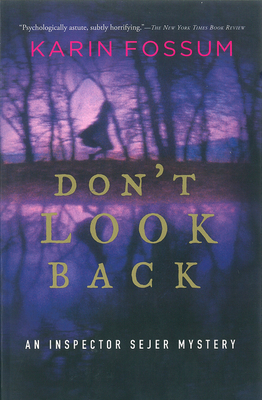 Joyce says, there are some great authors out there-great novels, and the last of Stieg Larsson's books doesn't have to mean the last of great Scandinavian suspense literature. If you just can't get enough of Stieg, Joyce suggests Jo Nesbo, who's popular books remind her a lot of Larsson's. 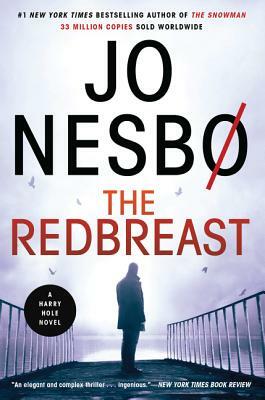 Redbreast, voted the Best Crime Novel in Norway, this novel introduces Harry Hole, a recovering alcoholic reassigned to the Norwegian Security Service. Highly recommended. For a different feel, Joyce also suggests one of many female writers featured on the table, Karin Fossum- Norway's Queen of Crime. This author is especially skilled at writing psychological suspense. She is best known for her Inspector Konrad Sejer series set in Oslo. The intuitive, introspective cop who lives alone with his beloved dog and still grieves for his wife is determined on all levels. Skillful characterization and subtle writing elevate this series above the rest.